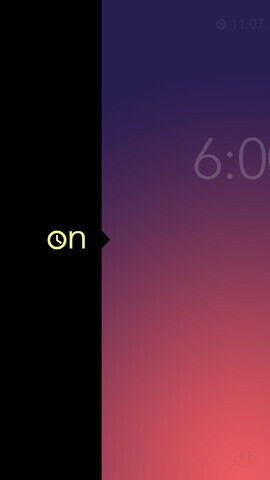 Alarm clock apps are usually a utility you just use without paying much attention to. After all, they all do almost the same thing - the alarm rings, you snooze it and that’s it. By now you have probably gotten used to the terrible interface of stock (and most third-party) alarm apps with the clunky time selector and settings. 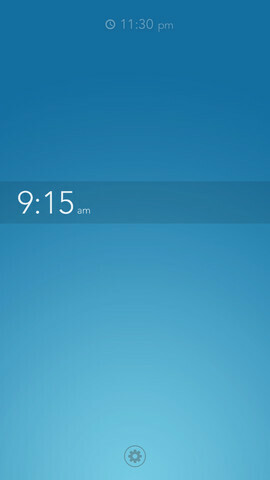 And here comes Rise Alarm Clock for iOS, an application that takes the alarm interface seriously yet simply. With an uncluttered interface and a simple idea - drag your finger up or down to change the time, swipe right to turn it off. It doesn’t get any simpler and when you’re half-awake simplicity is all you need. So why don’t you give it a shot, it supports repetitive alarms, snooze time adjustments and setting the ringtones, and of course it works when the app is closed. The app costs $1.99 and you can get it at the link below. I think it's quite expensive for an alarm clock. 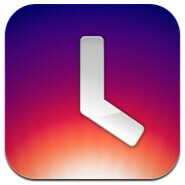 I have seen better apps for clock on Android. Only an iPhone user is stupid enough to pay $1.99 for an alarm clock. Clunky time settings? 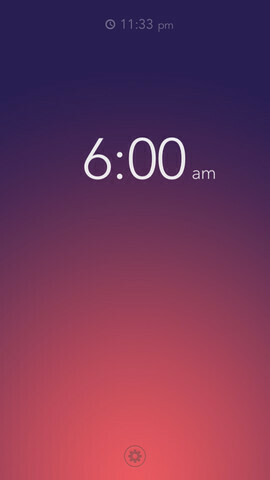 Only an iPhone user has difficulty figuring out an alarm clock. I like the UI of it. But like others have said, if you have problems with a alarm clock app, maybe it's not the app that's the problem.